28779 Hunter Creek Loop, Gold Beach, 541-247-0555, archrockbrewingcompany.com. Gold Beach is a tiny coastal town of less than 2,500 that's closer to Eureka, Calif., than Portland. It's a former mining turned logging turned fishing town, known for not much beyond great salmon fishing in the Rogue River. But, on the city's edge, in an unassuming beige building in a valley shrouded in mist, sits one of Oregon's best breweries. Arch Rock Brewing used to be a cabinet shop until proprietors Larry and Marjie Brennan switched to suds in 2013. They don't make much beer, but the beer they do make is great. 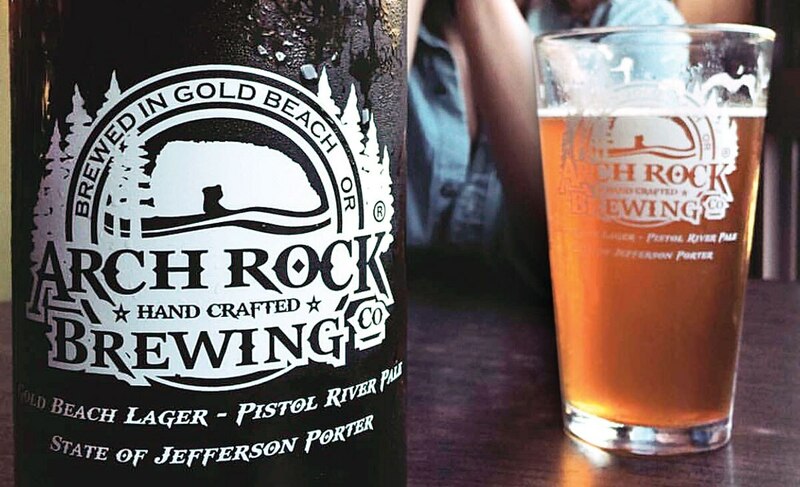 Under the steady hand of head brewer James Smith, Arch Rock took home a Great American Beer Festival gold for its unfiltered Gold Beach Lager, and a gold at the World Beer Cup for its Pistol River Pale Ale. 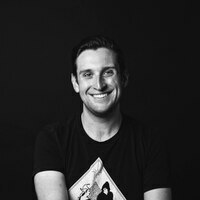 "My philosophy is to keep things simple and really approachable," says Smith. Simplicity is the motto all around. Arch Rock's tiny tasting room closes by 6 pm every day and, on our visit, poured only the three standard house beers. and barrel-aging program, which includes recent offerings like an absinthe-barrel-aged porter made with Medford's Immortal Spirits. Smith says a proper pub is in the works, eventually. Until then, Arch Rock is almost an ideal picture of a small-town brewery: Three takes on classic styles executed as perfectly as they get. All killer, no filler.